When it comes to effectiveness, email marketing ranks way up there. It will help boost not only awareness but both conversion and retention rates. With that being said, selling to your contacts is not the goal with your email marketing strategy. You want to use this medium to further nurture your relationships with current clients and prospective leads so you remain fresh in their mind and hopefully become repeat customers. Being that the majority of your business will come from past clients and referrals, maintaining these relationships should be a primary goal. Now comes the tough part. Coming up with valuable and interesting content to send to your contact email list. Lucky for you, we have some great ideas to share. Here are 12 useful real estate email ideas that will help you engage more with your contacts. Home insurance is one of those things you have a basic understanding of but there is really so many more details you should know. Any fine points and specifics you can share would make a great email idea. You will come across as not only resourceful, but truly caring about your clients’ well being. As a real estate agent, you are versed in many areas that other people are not. Share that knowledge. These types of emails are a great way to show people how helpful and knowledgeable you are. Get creative with this one. Any type of home upgrade can make for great content to share. Just be sure to cater to all styles and budgets. People love this type of content and it will definitely lead to increased open rates. Cheap Weekend Getaways – Summertime is all about that family vacation. With that being said, many people are not taking big trips. This presents a great opportunity for you to put together an email about local travel spots. Places that can reached within a couple of hours. Throw in some affordable hotel recommendations. You can also make it about summer activities. Put together a compilation of family oriented activities people can enjoy at home and not spend a lot of money. People love helpful information like this and will definitely help keep you top of mind. Holiday decor tips – Thanksgiving, Christmas, Hanukkah are all great for email marketing. You can give so many tips. Ideas for decor, parties, recipes and more are all great ideas. Here are some title examples to give you some ideas: “Top ten things you want to bake this holiday season” or “Fun christmas or new years party themes”. Check out Pinterest and you will be overflowing with ideas. Gardening Tips – Depending on the month, you can put together an email outlining the different plants that should be planted during each season. You can discuss garden design, weed prevention, which vegetables to plant and more. Keeping in line with local content, putting together an ongoing local event calendar will definitely make you a winner. There are plenty of places to find out what the latest happenings are in your area. Facebook, your city government website, local newspaper etc. Be sure to include places to go, upcoming events, restaurant recommendations, important things to know and more. 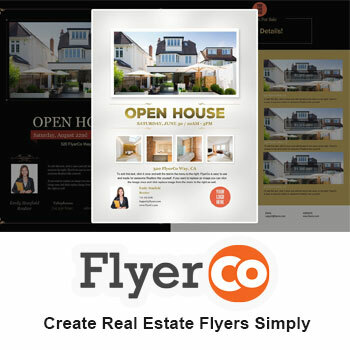 A great how-to topic for an email newsletter is staging a home to sell. These types of emails are easy to read and you will most likely reach someone who is looking to sell their property. Here is another how-to style email that people will love. Something along the lines of a “spring cleaning tips” or “how to declutter your home” are great examples. As an agent, you are chock full of all types of valuable home owner knowledge and people will love this advice. Just throw together a checklist with some images and you are good to go. If you have a real estate blog, and you should, sending an email newsletter with your blog posts is a great way to expand your reach. A great tip is to not include the entire post. Put together an intro that sells your post to the reader and include a link that takes them to the full article. You can also include links to other posts you want to promote. This would be helpful for those readers that may not be interested in the original post you are sharing. Be sure to include social share buttons within the email too. Sharing your knowledge is a great way for people to see you as a trusted resource. You want them to come to rely on you for helpful content that does not have to do with buying or selling a home. Since many of your contacts are in a home already, sending out a newsletter about hiring a contractor would be helpful. This is where a checklist is great. Provide a nice bullet point list of all the things to look for and avoid. Throw up an image with it and it’s good to go and your contacts will love you for it. Providing a newsletter about the trends in home pricing in the local area will always be a hot topic. It gives homeowners great info as it relates to the equity in their home, resale value and buying power. This is one of those topics that will never get old with your readers. Since real estate is a service industry, nothing takes you further than word-of-mouth marketing. Client testimonials are one of your most powerful tools for building trust with current and potential clients. It is also great for reinforcing your real estate brand. Sharing these testimonials from satisfied clients demonstrates both your expertise and credibility as an agent. This will be one of the best ways for getting potential clients to go you over your competitors. People want to have a connection with those they do business with. For this reason, putting together an email newsletter with behind the scenes content goes a long way with fostering both loyalty and interest in your business. It will help showcase both a more human element to your brand as well as your brand’s personality. You can share photos, staff birthdays, workplace meetings etc. Coming up with valuable and informative content on a consistent basis is not easy. For this reason, incorporating curated content from reputable third party sources is a great idea. You can summarize any key takeaways or points. 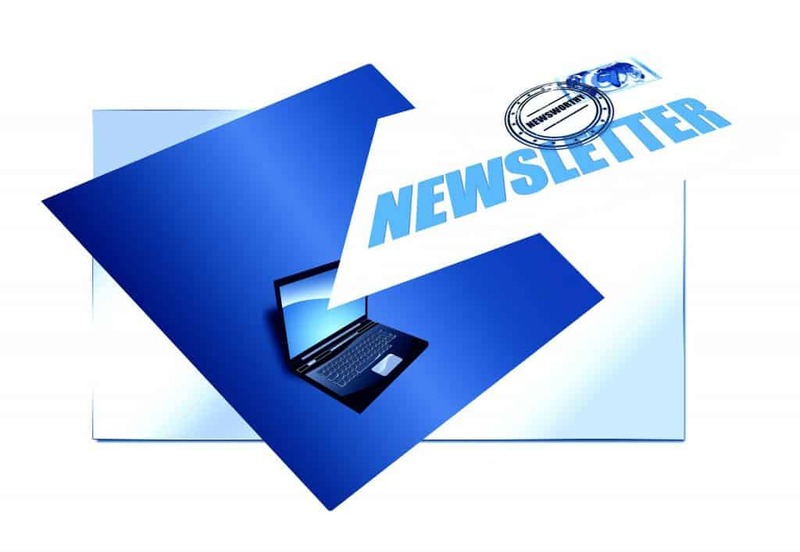 Sending out a monthly email newsletter is a key part of your lead nurturing process. It is not only a great way to remain in contact but it also helps build long-term relationships. By providing content that is both valuable and informative, you will not only position yourself as a local real estate expert, but boost repeat website traffic and ultimately build credibility and trust with your clients.